Kidney transplant is the most commonly conducted transplant surgery worldwide. It has gained widespread popularity by improving the outcome of end-stage renal disease (ESRD) patients. 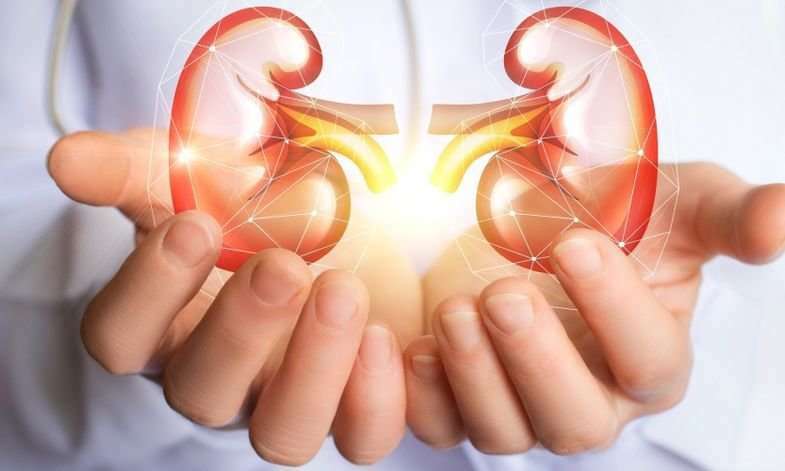 With advances in kidney transplant methods and improvement in transplant success, a kidney transplant is now widely considered to be the best way of treating chronic kidney disease for many people. As the number of organ donors is increasing, an increase in transplant procedures is bound to happen. However, due to costlier procedure the market shift is expected to occur in Asian countries where medical tourism is being promoted. The research report presents a comprehensive assessment of the market and contains thoughtful insights, facts, historical data, and statistically supported and industry–validated market data. It also contains projections using a suitable set of assumptions and methodologies. The research report provides the number of kidney transplant, as well as market and market shares of Kidney Transplant market. The report entails major organ transplant (immunosuppressant) drug sales analysis. This report also covers key development, drivers and challenges of Kidney Transplant market.